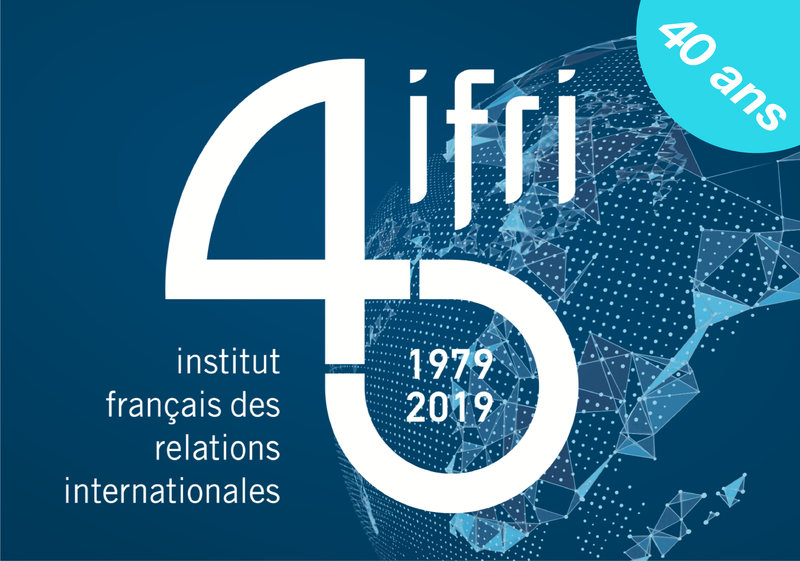 Accueil > Débats > The Asian Century: What International Norms and Practices? How will the rise of Asia shape future international norms and practices? How are Asian powers going to reshape the international norms and practices? Amitav Acharya, Professor, School of International Service, Washington D.C. The Asian Century: What International Norms and Practices?